The Scottish Borders is a haven for craftspeople and artists. The award winning gallery at Harestanes Visitor Centre is a must see, must have, experience for quality Scottish craft products. Our refurbished showroom space is home to over 100 locally based artist makers working in wood, glass, metal, ceramic, and textile. There has never been a more important time to support local businesses and talent and the gallery space is the perfect place to see the broadest range of work in Scotland. The quality and design of work is unique. 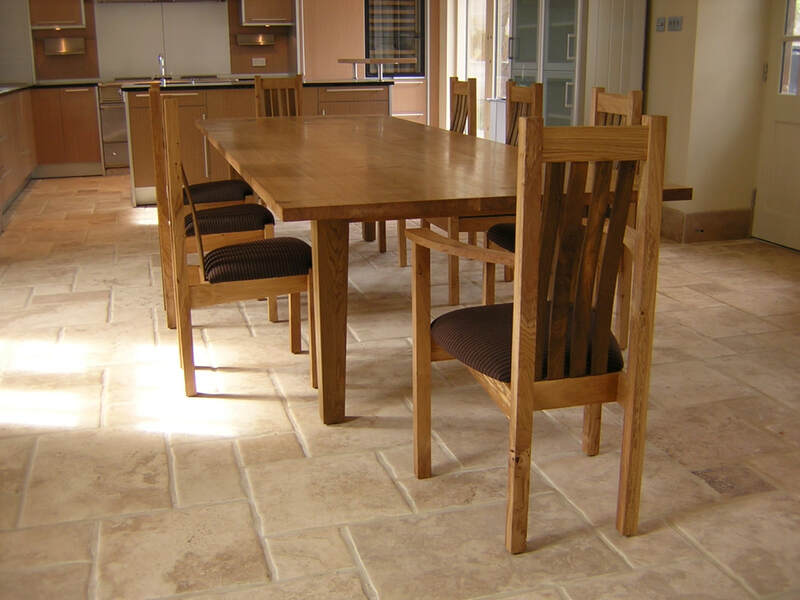 The famous Teviot and Reiver chair ranges with bespoke tables in local hardwoods are made by our resident craftsmen to commission are on hand to discuss any bespoke and one off designs you have in mind. The owner, Eoin Cox has maintained the concept and practice of creating highly visible opportunities for the public to meet Scottish based craftspeople for over 20 years. Buy Design Gallery is the focus for much of this approach in helping new and more established artists, makers and designers reach new audiences. Buy Design Gallery is open all year round from 10-5 every day. Scotland and the Scottish Borders in particular has a wealth of talent and skill. 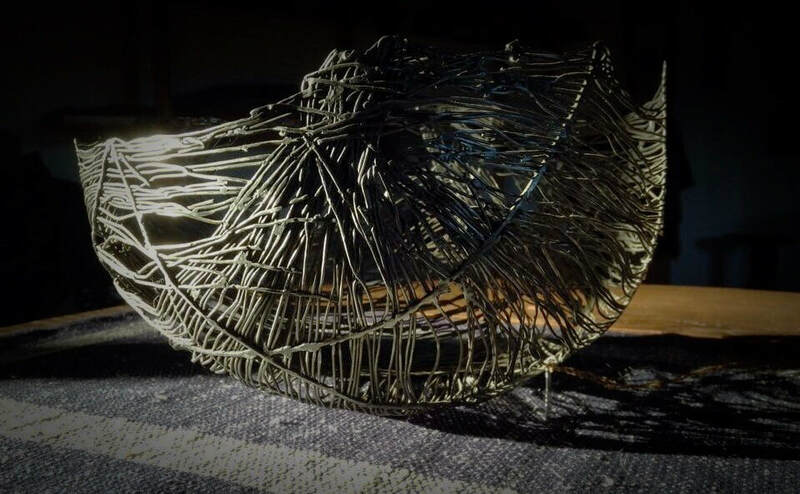 Working in a variety of craft mediums such as wood, metal,ceramic, textile, glass and paper we have assembled a changing retail space to showcase their work. Over 100 designer/artists / craftspeople have their work shown on a regular basis here in the gallery. Many of the artist, designers and makers have their workshop close to the gallery and are often on hand to discuss their work. The gallery owners are practising makers themselves and understand the materials and techniques being used in the construction and design of a unique assemblage of quality Scottish craft product. Most of the makers have been established and producing for many years. Many have international reputations as a result of their work. However there are many new and emerging craftspeople keen to show their work. Where better than in this award winning gallery space. Our team of designers have created a range of furniture exclusive to Buy Design Gallery, combining the traditional craftsmanship and quality of the past with a modern cool and comfort of the present. All of our furniture is made from Scottish hardwood from sustainable sources. Our makers carefully select from the best timber for each piece of furniture after cutting and drying the wood in our own sawmill and kilns. This attention to detail continues to the end, when each and every piece is skillfully hand-finished to ensure its enduring strength and beauty. The modern and traditional pieces in our Buy Design Collection are not mass - produced, but made to order. This means that no two pieces of furniture are exactly identical - so what you acquire is an original commissioned or bespoke item. We can personalise elements of the design to reflect your style or the room it is going into. So if you want a larger, round or oval table we can make it for you. You also have the freedom to choose from a wide range of Scottish hardwood species, upholstery fabrics and other finishing details to suit your tastes and space. 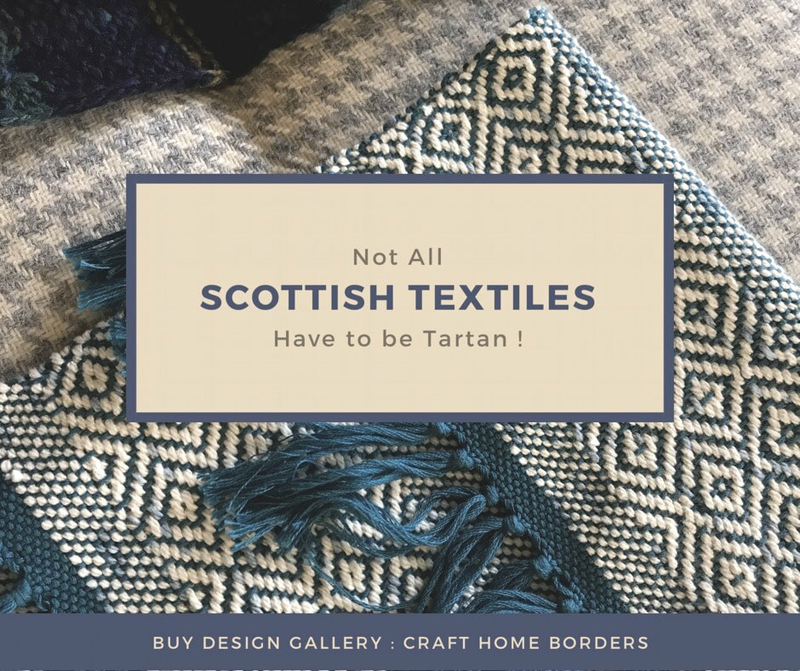 We have a fantastic selection of local and Scottish textile products on a continually changing basis in the gallery. ​tapestries, wall hanging, table runners, upholstery, visual art, clothing and jewelry.